Attention All Fans of Railroading in Southern New Jersey! a pictorial book with B&W photos of Millville, Bridgeton, Cape May, Tuckahoe, Ocean City, and more in the Steam and Electric era. We're glad you've taken the time to visit. 2) in the Contents table ↑ above ↑ . E-mail Mike DiMunno with any system or server-related issues, or problems with the performance or accessibility of this wiki. E-mail Mike Andrescavage with any questions about the actual data within SJRail.com Wiki! or photos and ephemera to add to the site. The SJRail.com Wiki purpose is to cover all the railroad history in Southern New Jersey, and to share this on the Internet. Bring people into the hobby. 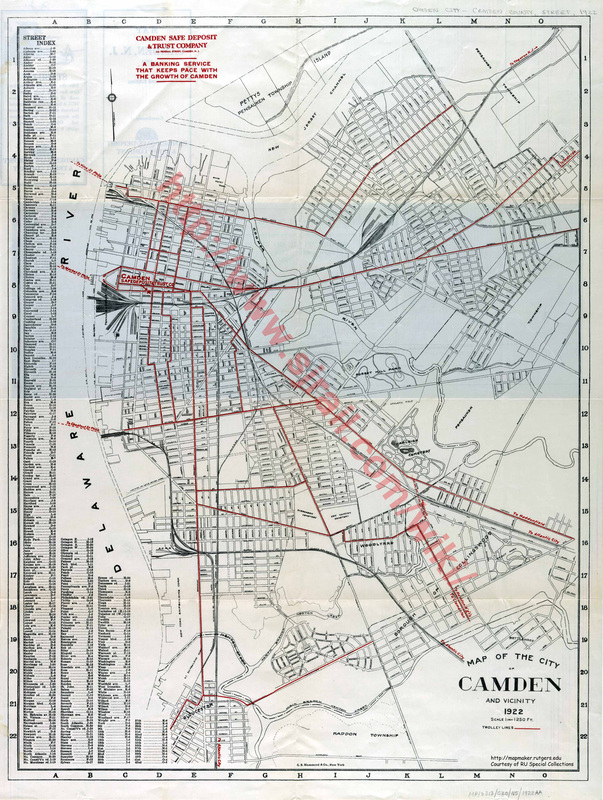 Be the #1 source of Southern New Jersey Railroad History on the Internet! Preserving the memory and heritage. LISTEN IN ON RAILROAD OPERATIONS IN SOUTHERN NEW JERSEY, USING THE SOUTH JERSEY RAILROAD RADIO STREAM! SOUTH JERSEY AND SURROUNDING AREAS. LISTEN TODAY → CLICK HERE!